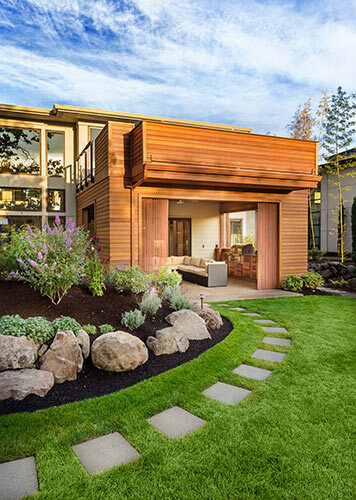 When you are setting up your landscaping, you may decide to plant an invasive plant. 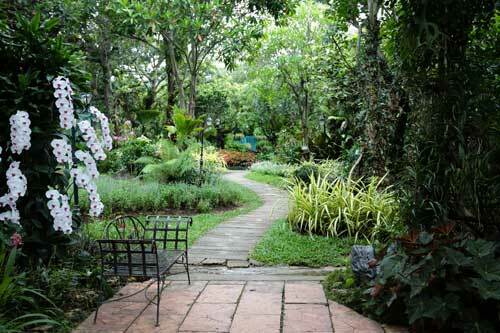 These plants may spread to a part of your yard where you would like to grow something else. For instance, you may have a shrub that tries to spread onto a lawn that you are trying to keep separate. Fortunately, there are several methods that can prevent the spread of invasive plants. The first step is to research the plants you have growing on your property. For instance, you will need to know when the plants you are growing will develop flowers, when they will seed and the different methods that they use to reproduce. It is especially important to avoid planting invasive species because they will grow rapidly, not threatened by local predators and diseases. The simplest way to prevent plants from spreading is to place them in pots. Pots can add to the beauty of your landscape when you select very decorative pots. Make sure that the pots have holes in them so that they can adequately drain water. 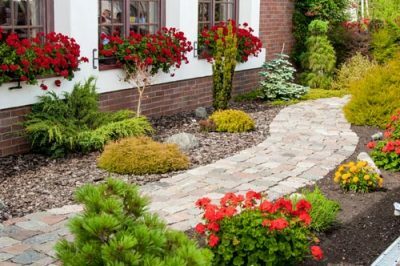 However, if you would rather have certain shrubs and ornamental plants grow directly from the ground, you will need to take measures to stop the spread of these plants. Also, placing a plant in a pot will do little to prevent it from spreading its seeds. 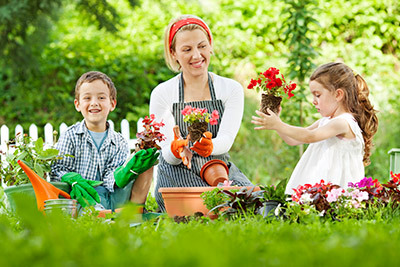 Pruning your plants to prevent them from developing flowers is another way to prevent their spread. Also, as soon as flowers wilt, their heads should be removed to prevent the plants from reseeding. Plants spread by dropping seeds and by sending out roots to spread into new areas. To prevent this, strong barriers must be put in place. Underground plastic corrals can prevent plant roots from spreading. However, they need to be at least 10 inches deep or more to prevent the plant roots from spreading underneath. These barriers will only work for plants that spread below ground, not for other types of plants, such as strawberries. These corrals can be created by taking a plastic pot and cutting the bottom off with a utility knife. Then, the pot is buried underground. Finally, the space is filled with soil and the plant is placed inside. The type of mulch chosen can be based on the appearance of the mulch and how available the material is. For instance, in the fall, you will likely already have a considerable amount of chopped leaves. As soon as you find a plant growing in a location where it is not wanted, you should remove the plant to prevent it from spreading further. Make sure to dig up the roots so that the plant does not regrow. One of the most attractive ways to stop the spread of plants is to install high-quality concrete curbing. These curbs not only prevent plants from spreading but also create distinct focal points that can make your landscape more beautiful. There are many colors and designs to choose from. Plants are usually not able to penetrate a concrete curb. 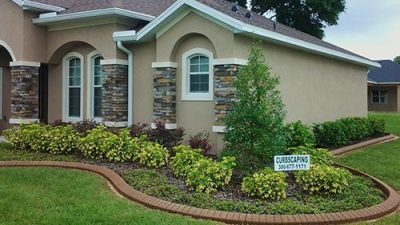 If you are looking for a professional company that will provide your property with curbing in one day that will last years, contact usat Daytona Classic Curbs, Inc. Splitting plants up with curbing is great for the plants because it can prevent excessive growth and can reduce the risk that plants will steal each other’s resources.